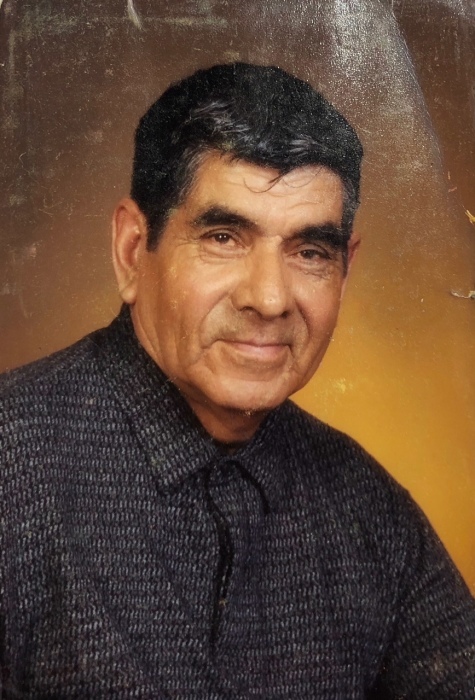 Michael Najera “Buelo”, born on December 20th, 1927 in San Bernardino, California, peacefully passed away at age 90 on August 9th, 2018 in San Jose, California with his loving family at his side. Michael was a beloved husband and joins his wife Cora in heaven. He is survived by his sons, Edward (Sheri) and Michael (Isabel); brother, Rudy (Vera); Sister, Margo (Andy); grandchildren, Christina (Paul), Edward, Michael, Matthew (Janine), Angelica, Monica, Daniel, and Michelle; and great-grandchildren, Celina, Angelina, Alex, and Kenadie; and numerous nieces, nephews and cousins. Michael was a proud United States Army Veteran and served in the Korean War where he received a National Defense Service Medal, United Nations Service Medal, and Korean Service Medal with 2 Bronze Service Stars. After his time in the military he began a lifelong career of Truck Driving where he went on to be a business owner. Michael was also a devout catholic and assisted in the construction of San Jose's Our Lady of Guadalupe Parish. He will be remembered with love by everyone who knew him and his loving spirit will live on through his family.